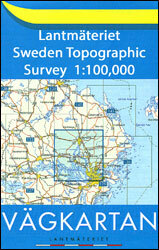 Area in northern Europe covering the northern parts of Norway, Sweden, Finland and the northwest Russian peninsula of Kola. 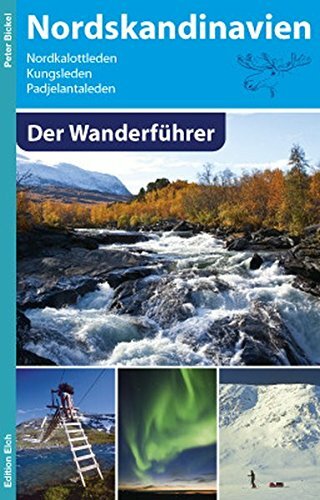 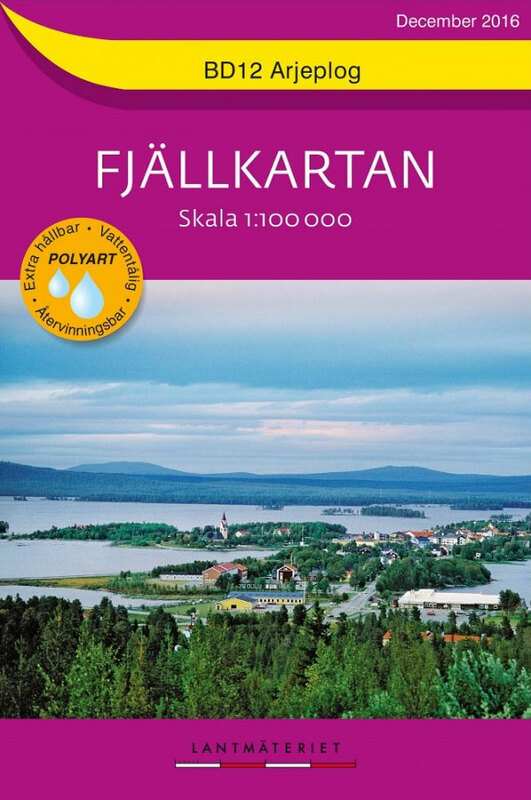 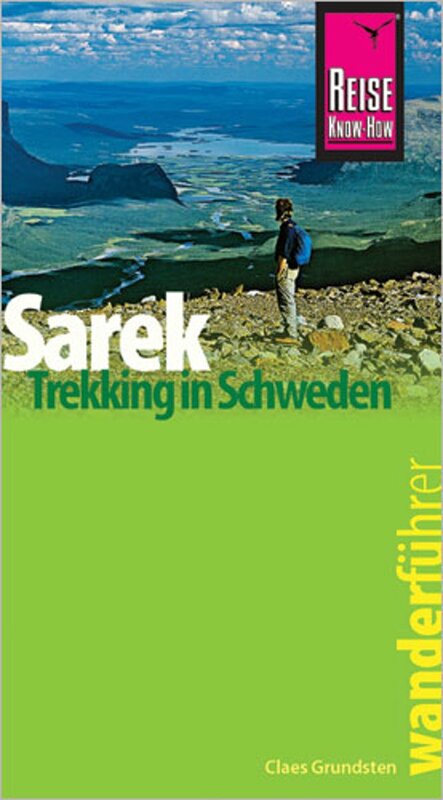 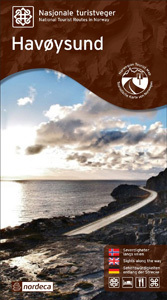 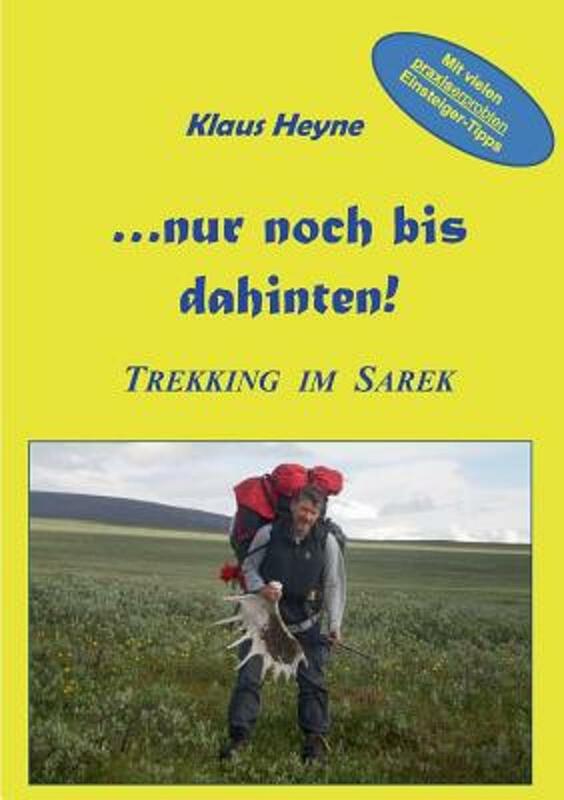 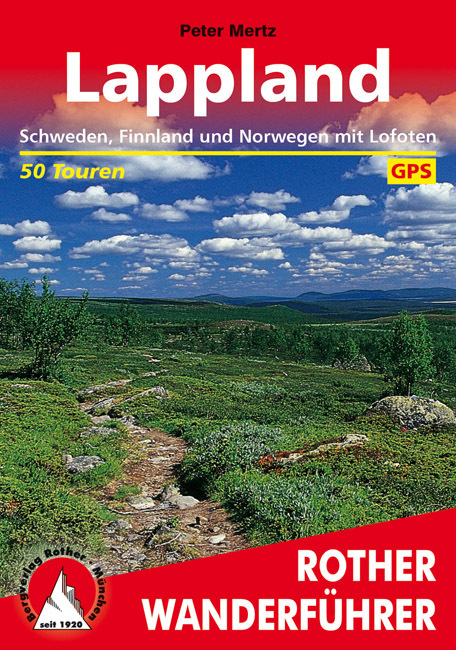 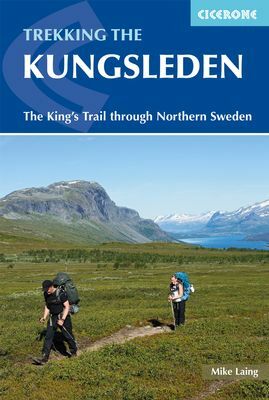 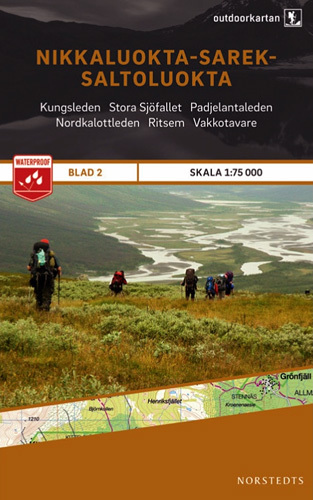 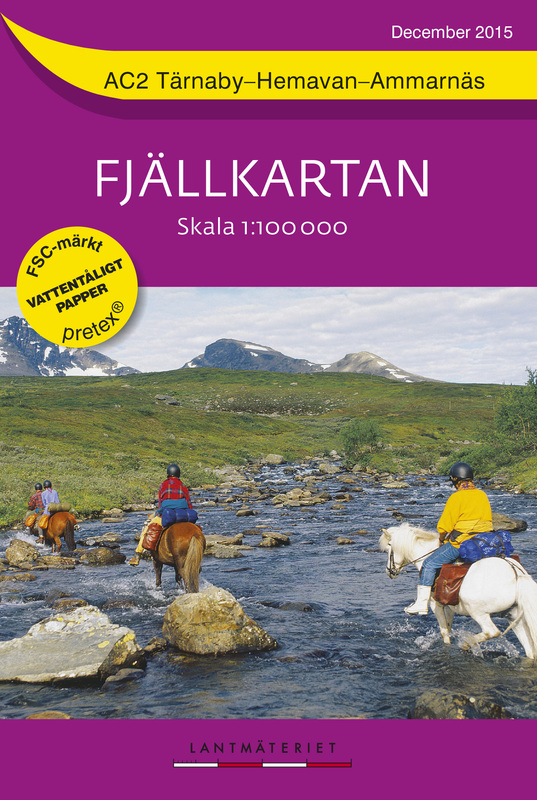 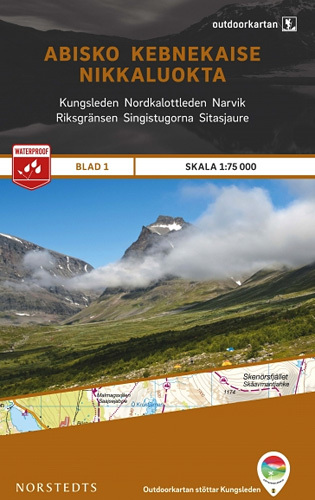 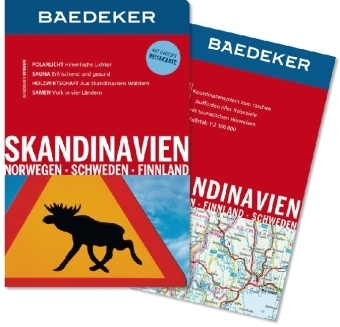 Good website and good page, which gives you a good introduction on hiking in Lapland, the different area's and national parks, and the trails. 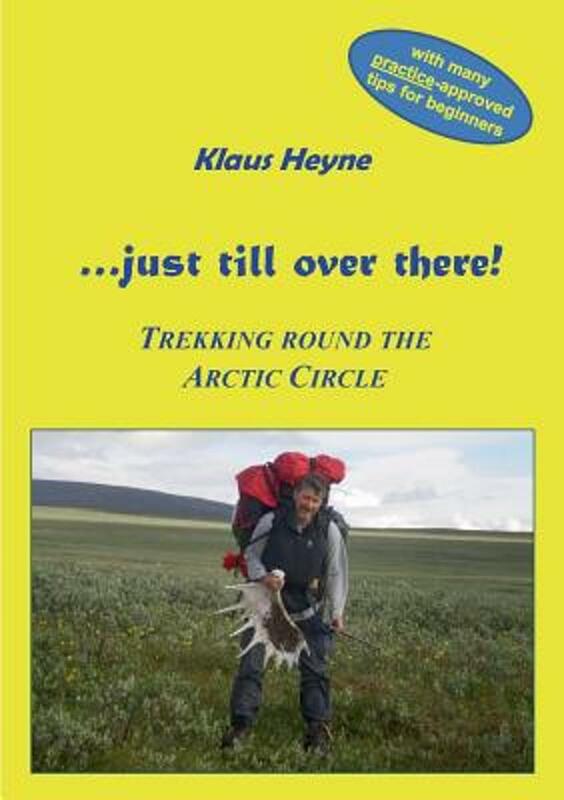 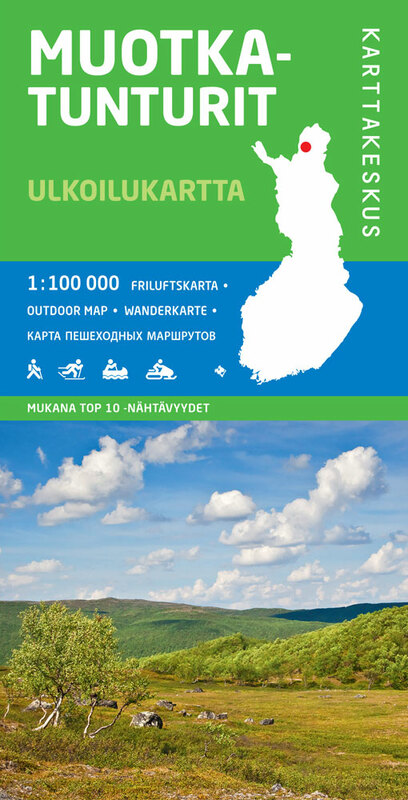 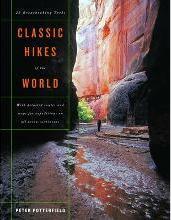 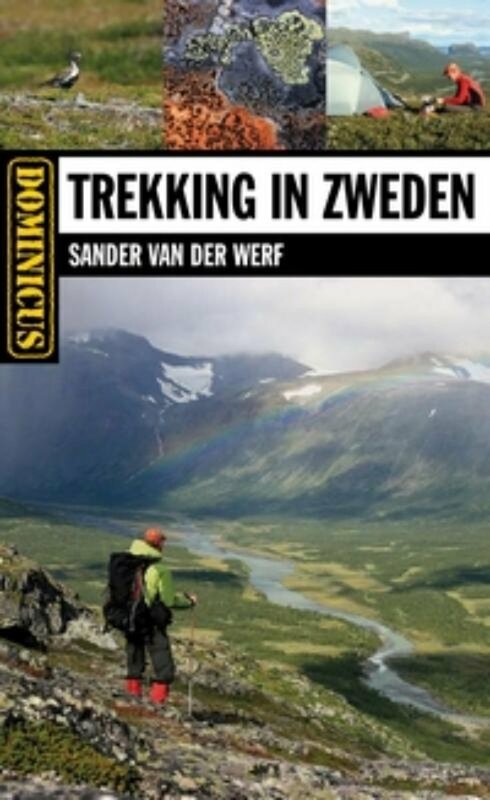 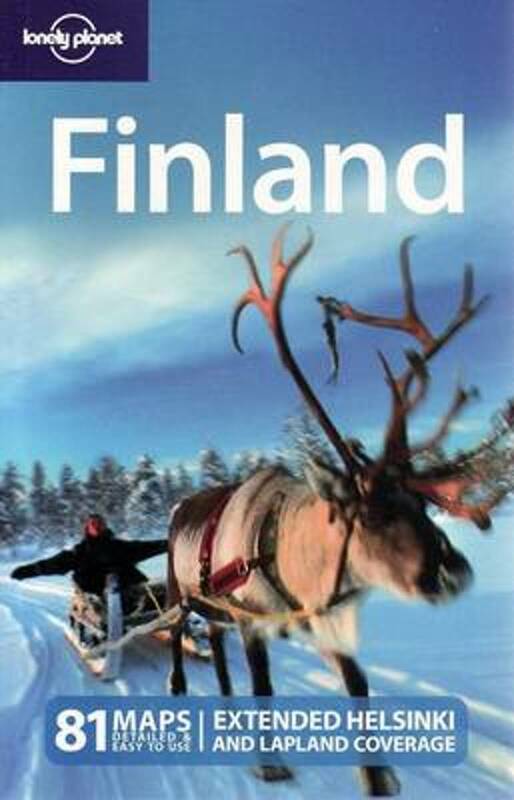 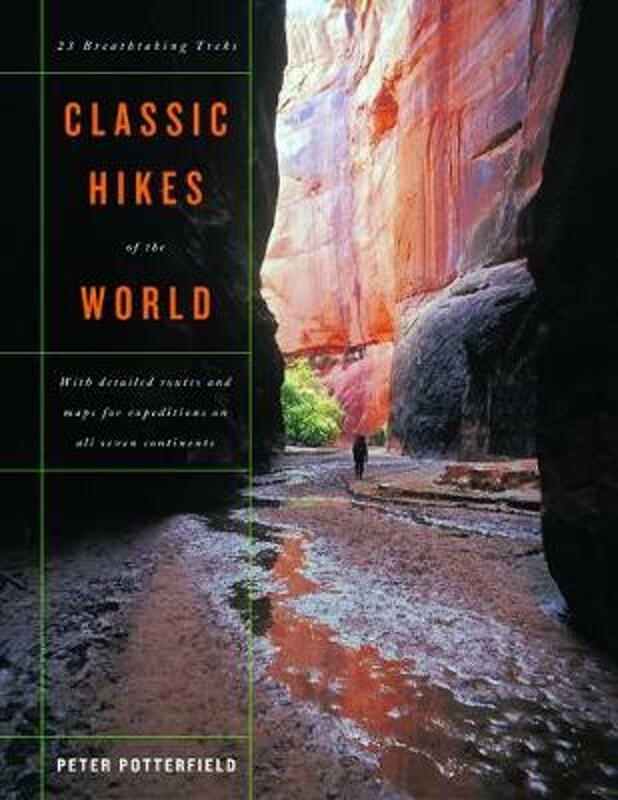 Website with info on hiking in Lapland.